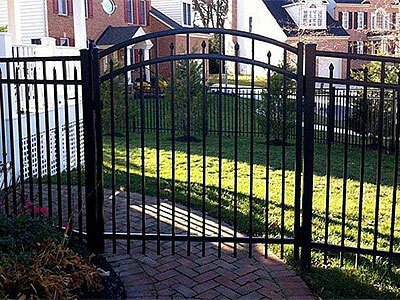 Today, there are a number of alternatives to traditional wood fencing and many homeowners in Annapolis as well as the surrounding cities such as Odenton, Crofton and South Gate opt for fencing made of composite material or vinyl. But aluminum is one material that has managed to surpass these in terms of popularity of use. When one thinks of aluminum, it is but natural to envision a not-too-attractive chain link fence. 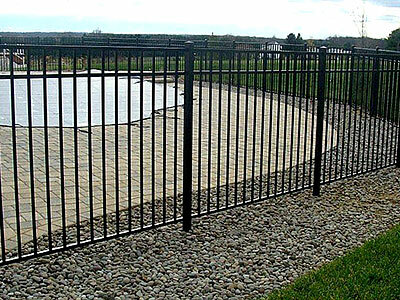 What is also very important is that you have must an expert handle the aluminum fencing installation for you. Fence & Deck Connection are expert installers and we ensure that every project is carried out to perfection. We have been serving the Annapolis area for a number of years and hundreds of satisfied customers can vouch for the quality of our products and excellence of our services. Visit our offices at 8057 Veterans Hwy, Annapolis, MD 21108, for more information about aluminum fencing and related services.